Every year, we throw away more than 2.5 billion disposable cups. 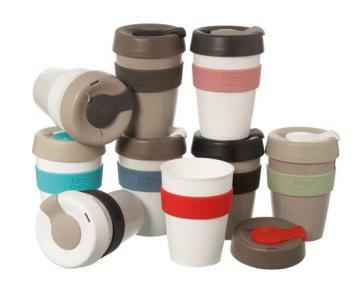 With the amount of single-use coffee cups filling up landfills, there is no better time than now to purchase that reusable coffee mug that you’ve been eyeing! Here are 7 of our favourite stylish, sustainable coffee mugs that are helping divert millions of disposable coffee cups from waste dumps each and every day! The KeepCup strives to make a difference by combining usability and aesthetics to create a stylishly sustainable coffee mug. Now being sold in 32 countries around the world, the cup has garnered praise for not having the bulkiness of a stainless steel mug or the fragility of a glass mug. It is also famous for its unique and convenient lid design. 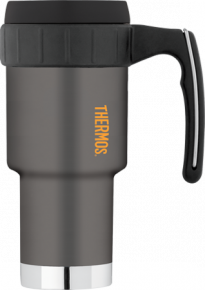 The Thermos technology preaches convenience and luxury in all its products. 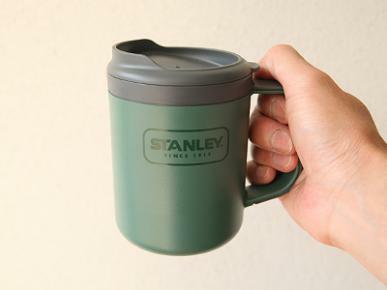 These BPA-free mugs are made from stainless steel and are meant to be your reliable coffee partner, with its vacuum insulation build that can keep hot things hot and cold things cold for a good amount of time. 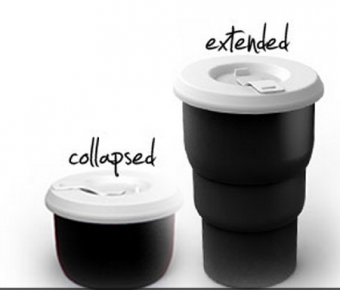 Easy to open, easy to carry, you wouldn’t want to be near any disposable coffee cup ever again! 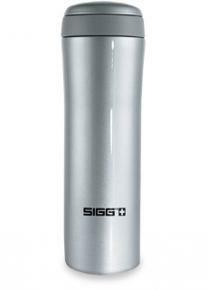 With over 20 unique bottle design selections, Sigg has a bottle for everyone. Their new Thermo collection is made to keep your drink warm for up to 8 hours, with a body that is sleek, simple, and easy to carry. The Swiss-based company believes in providing the ideal versatile, durable drink vessel with sustainable means. This insulated mug is the ultimate essential travel mug—double-walled, 16-ounches, extra-wide drinking space, and totally handy. But the best part is that the mug is made from eCycle, a material that is made of a mix of recycled plastics that are also recyclable! The container and snap-off lid are both constructed from 100 per cent recycled polypropylene, so they can be broken down and recycled with other recyclable plastics at the end of its life. Created to resemble the typical brown ripple-grip takeaway coffee cup, the BYO Cup is the only cool-looking silicone coffee cup that you can use again and again and again…and again. It is firm yet flexible, lightweight but tough, and does not use polymer. Because of its malleable form, you can squeeze it into any full bag with no trouble. 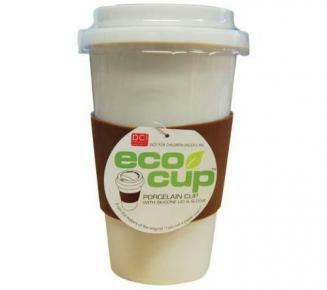 Proudly donning its tagline, “From the makers of the original “I am not a paper cup” cup”, the Eco Cup is fashionable and makes a statement. With its silicone strip to protect your hand from the heat of the coffee, the Eco Cup and its porcelain surface are made to look exactly like a Starbucks type take-away mug. Although it is slightly heavier than most other cups because it is porcelain, it’s a favourite among artsy coffee lovers. 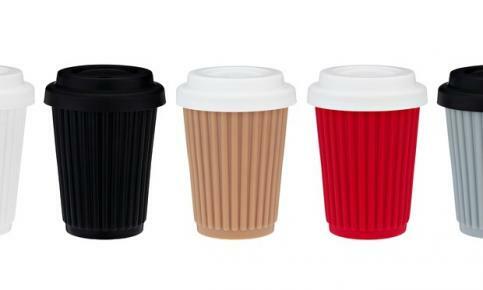 Hugely popular among jetsetters and coffee-loving travellers, the Zip Cup’s design is almost magical. It collapses down to a compact mini Tupperware size container when not in use, and expands to a well-utilized size coffee mug when you want to drink from it. Extremely convenient, extremely practical—it doesn’t get much better than the Zip Cup! You can pledge to carry a reusable cup or bottle for forever through Carry Your Cup. Please visit carryyourcup.org for more details.